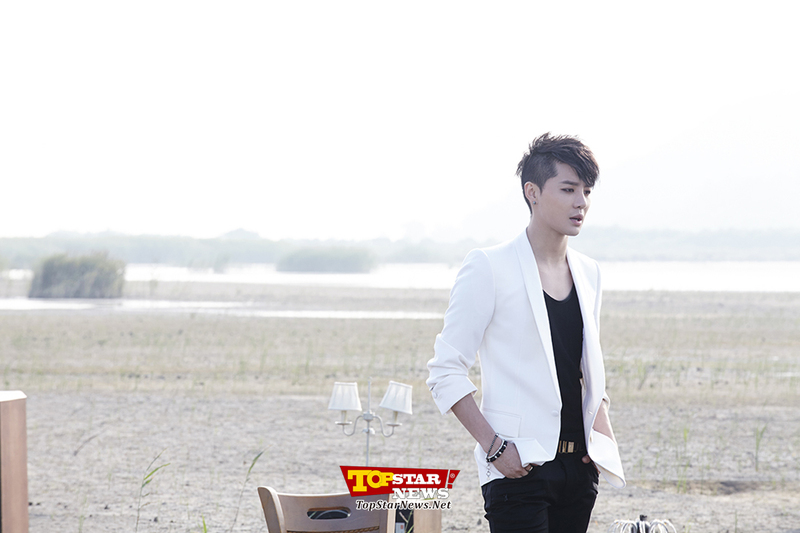 JYJ’s Junsu rises to the top of the charts after releasing the new ballad ’11 o’clock’. Since male idol singers don’t tend to do well in charts, especially not with a standard ballad, the success also raises expectations ahead of the release of the official second album on the 15th. 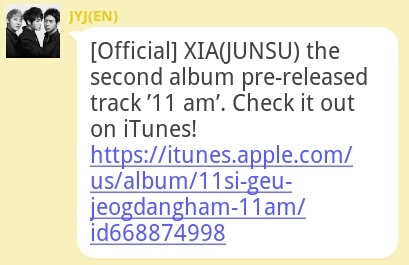 On midday of the 2nd, Junsu released ’11 o’clock’ and is currently in 5th place in Melon and Bugs. The progress is especially surprising in the wake of a hip hop craze with Dynamic Duo at its head. The company was also taken by surprise. 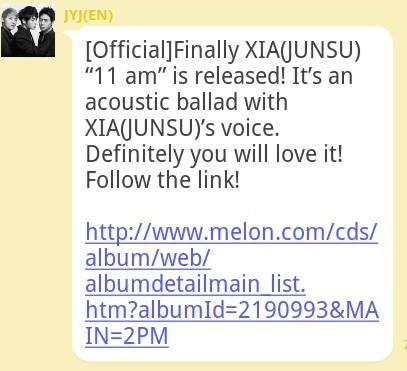 Though they had agreed to go with a regular ballad in order to showcase Junsu’s vocal abilities, they hadn’t expected it to be a hit in the charts. It is not part of a soundtrack, and what’s more, it’s a ballad, which seems to have disappeared entirely from the ranks. 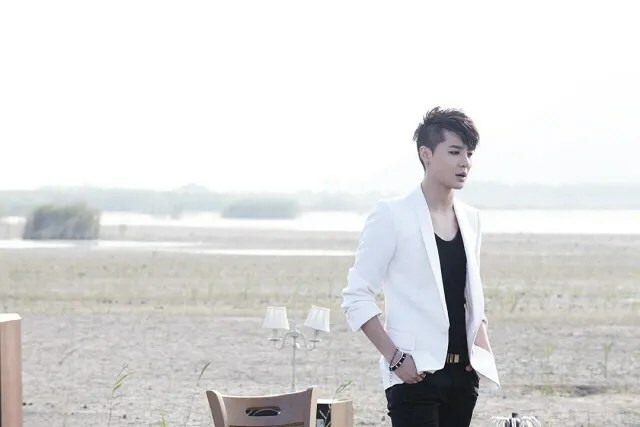 Junsu Kim, one of the most talented vocalists among idol singers, established his ability again with the first one-take live video in the country. 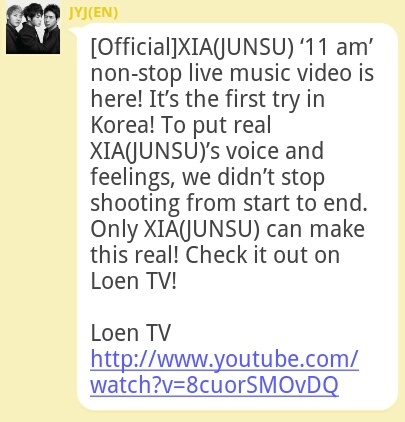 The special clip of the pre-released acoustic song ’11:00 A.M’ which will be included in his second full-track album was produced by LOEN TV. Usually singers record vocal in the studio and shoot video separately for making a music video, his special clip was made as live-on-the-spot way. He brought maximum emotion by singing the song live in full, rather than cutting the parts off which is a normal way of recording a song to make best outcome. He put a special microphone under his clothes and in-ear earphone in his left ear. But he sang without any instrumental accompaniment until the middle of the song. Only a piano was accompanied middle after in his earphone. A staff of the video explained that his work was similar to the way of making film ‘Les Miserable’ which recorded all songs live in the field in order to maximize the actors’ emotion. The video was taken at the seaside of Daebu Island, Ansan, Gyeonggido. 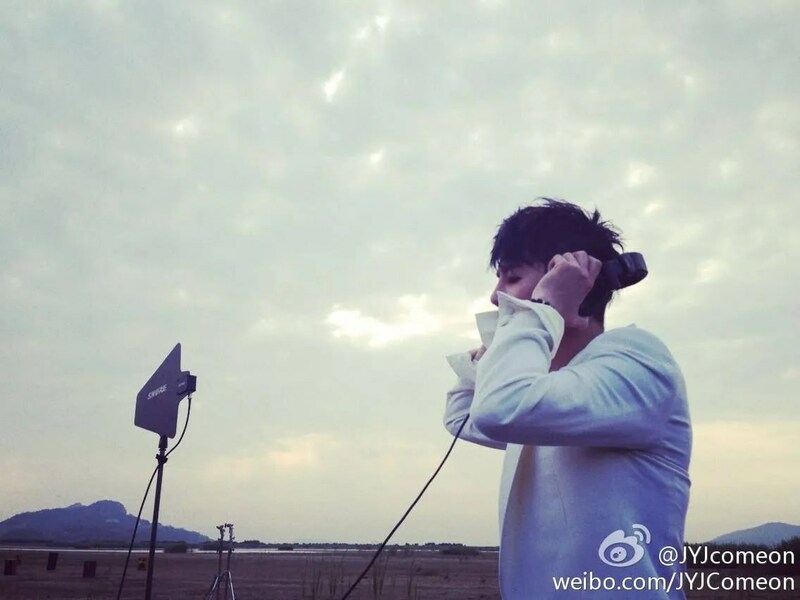 The staff started setting equipment at 06:00 AM and filming at 07:00 AM. 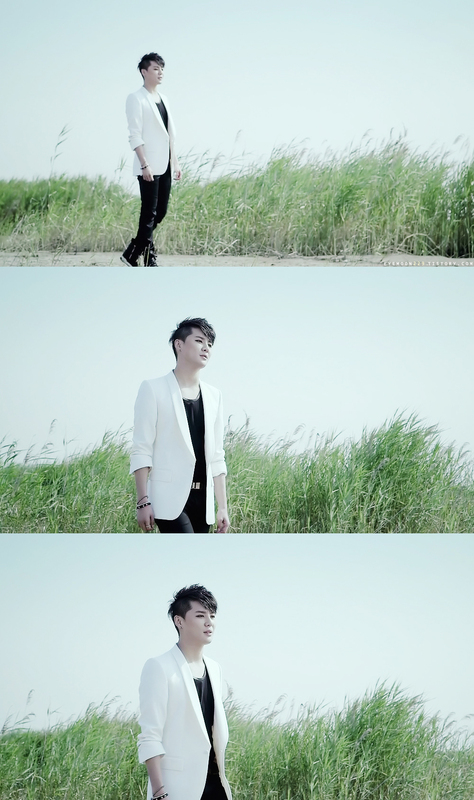 Junsu Kim sang the song in full 3 times only, and all shooting finished in one hour. 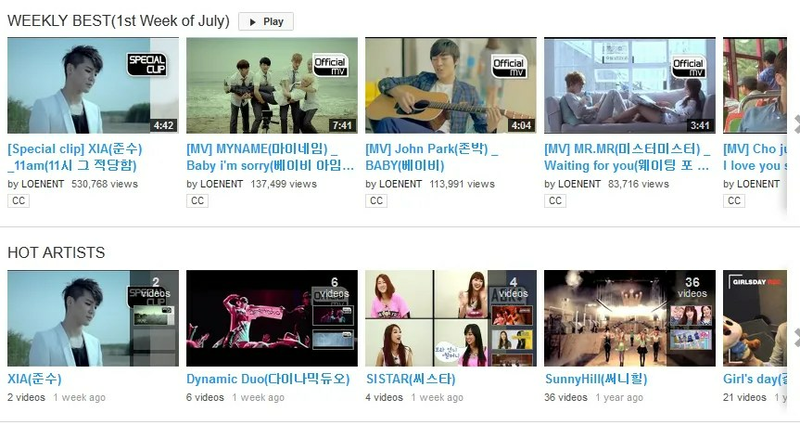 “We took the video as one-take live to express the song’s lonely emotion and vocal. 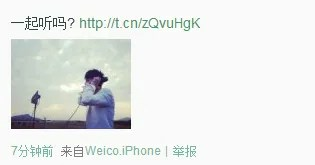 It’ll deliver fantastic feeling with his sweet-sorrow voice, the sound of birds and wind which we took in the field too”.